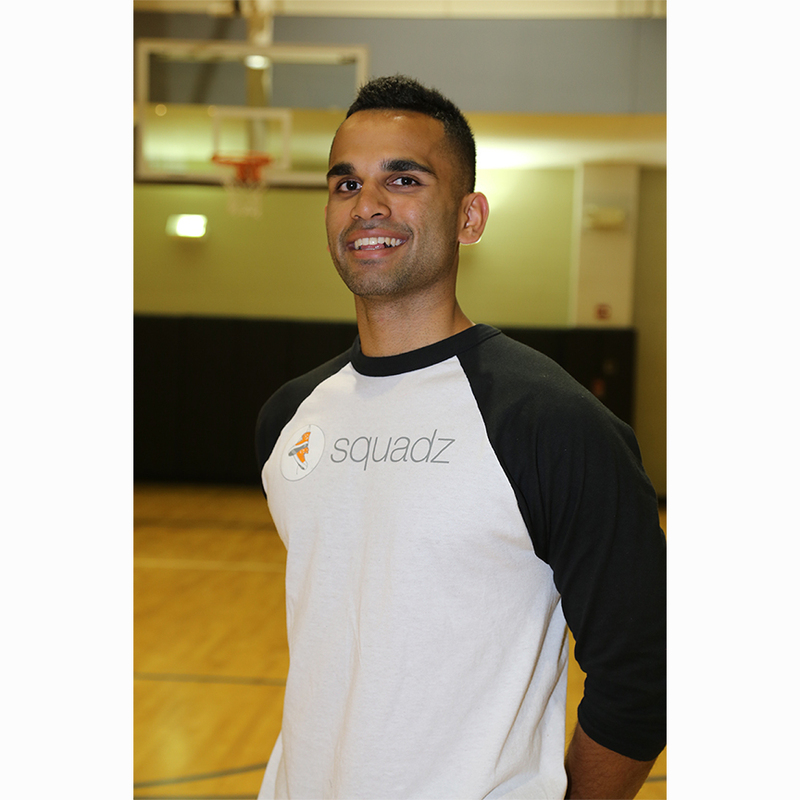 Nikhil Panu ’13 and his app, Squadz, were among just 10 teams selected to participate in the Johns Hopkins Technology Ventures Social Innovation Lab (SIL). “In addition to being promising solutions to pressing social issues in the areas of health, education and community development, these ventures and their leaders represent the strength and diversity of Baltimore’s social innovation and entrepreneurship community,” said Darius Graham, SIL director, in the university’s news story. Congrats to Nikhil! We’ll be watching to see where he takes Squadz!